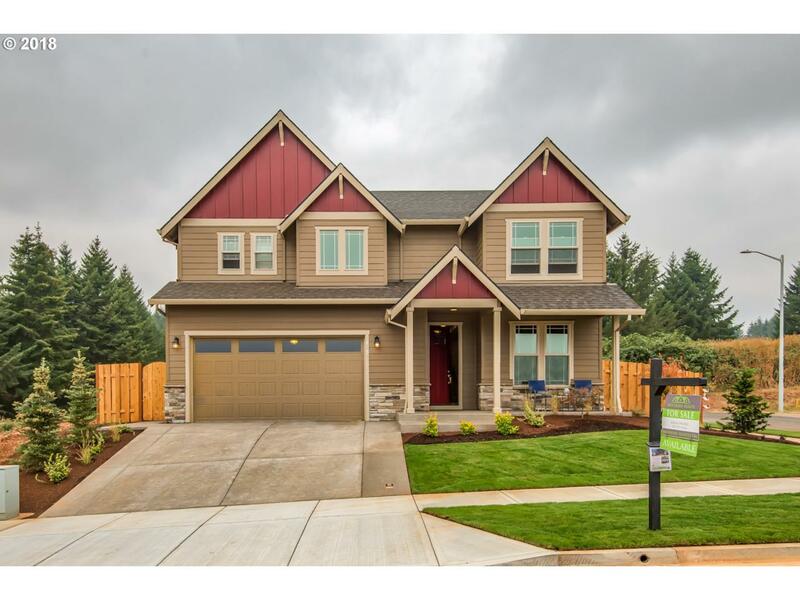 New construction home located in Salem's new luxury neighborhood Whispering Winds. This custom built home is ultra energy efficient with an open floor plan. Gourmet kitchen includes stunning cabinetry with rich slab quartz countertops and SST appliances. Fully fenced and landscaped backyard with a covered patio. Get $5,000 in builder bucks towards closing costs and/or upgrades with a new full price offer.